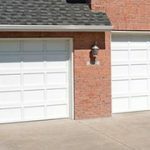 Call now, and we will gladly schedule an appointment for one of our skilled professionals to touch base and accomplish a thorough review of your garage door needs. 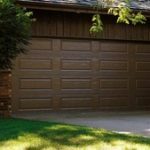 This way we can be sure every new garage door we install meets and/or exceeds our customers expectations. 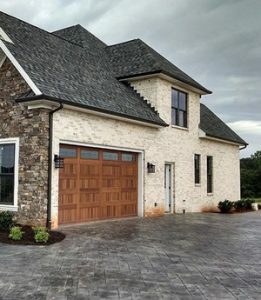 We can help you determine what kind of door will not only improve your curb appeal, but also be the best choice for daily use. 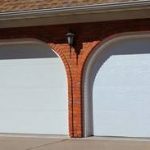 We offer a large selection of sizes, styles and colors in all of our standard replacement doors. 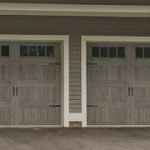 For the ultimate choice, we have available today’s popular trend known as Carriage-Style doors. 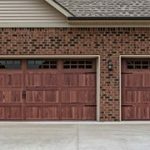 Carriage-Style Doors are premium items today among homeowners because they give an “Old-World” look and luxurious feel to your home. These doors have their very own variety of styles, colors and materials. 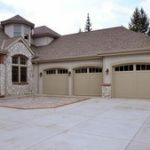 They are not only very well made, but are very durable and will give your house a completely new and updated look for many years.